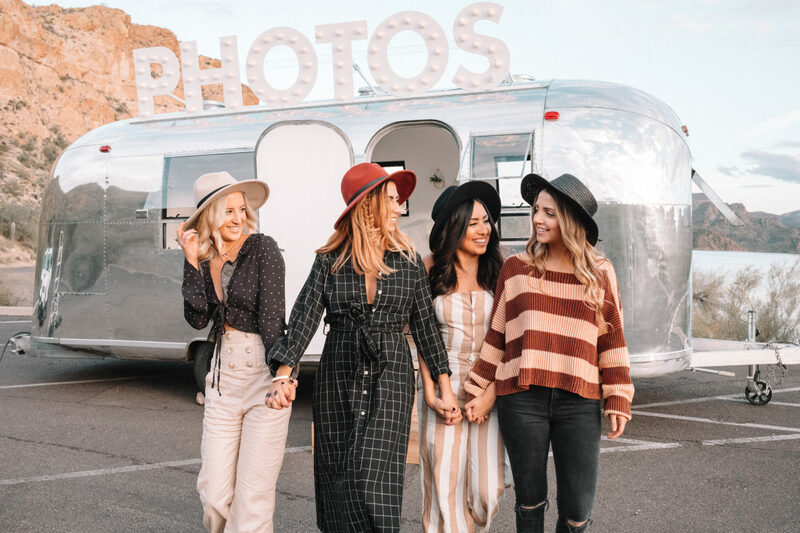 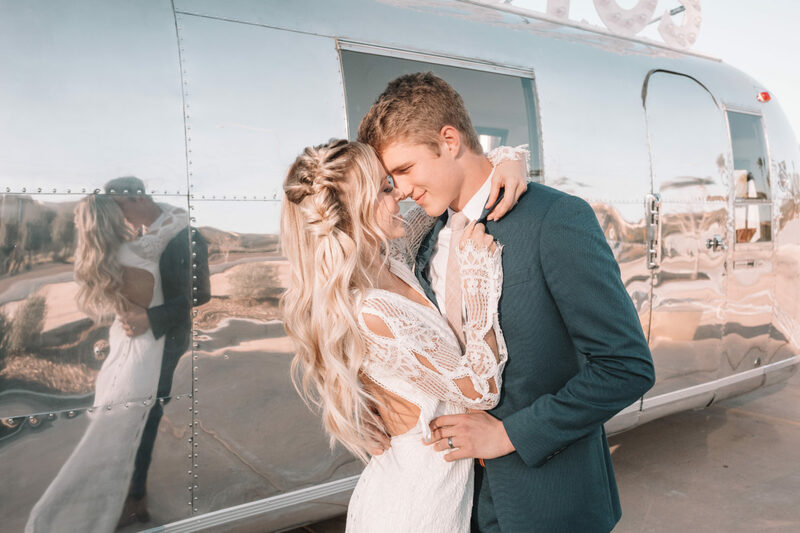 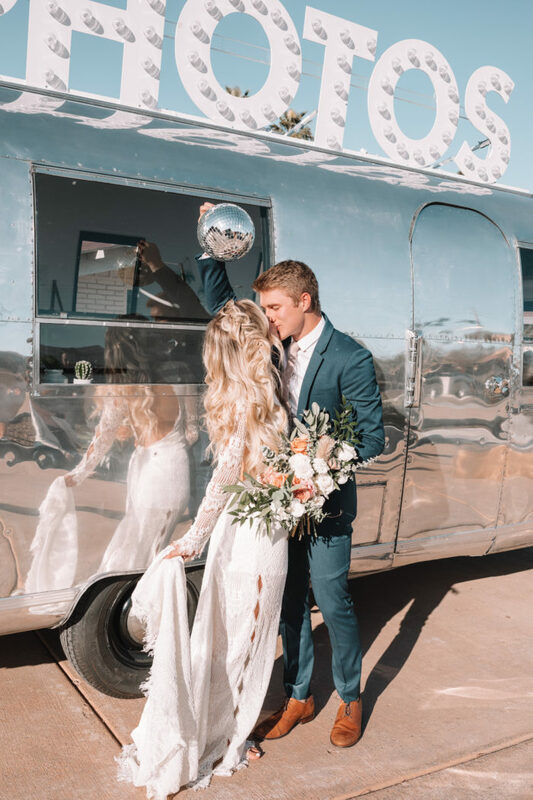 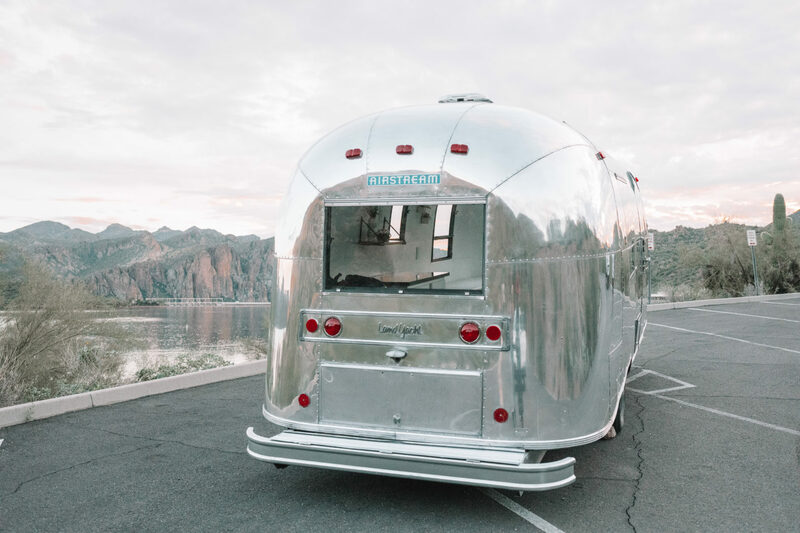 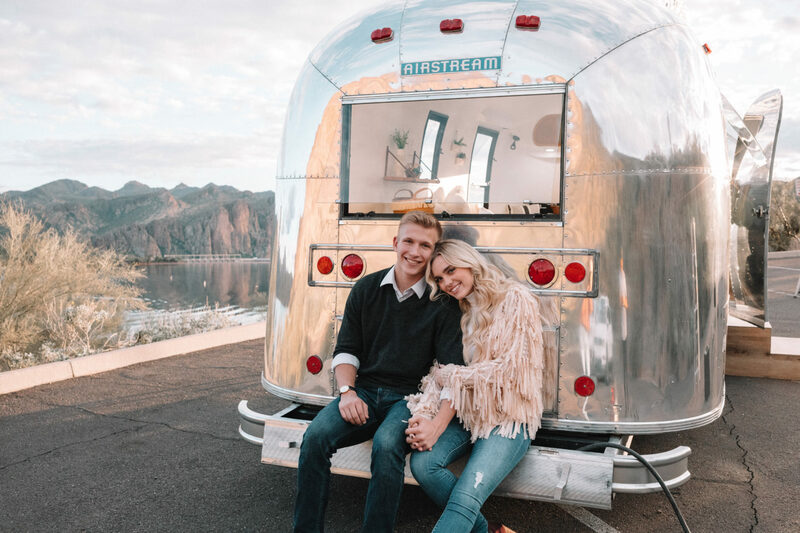 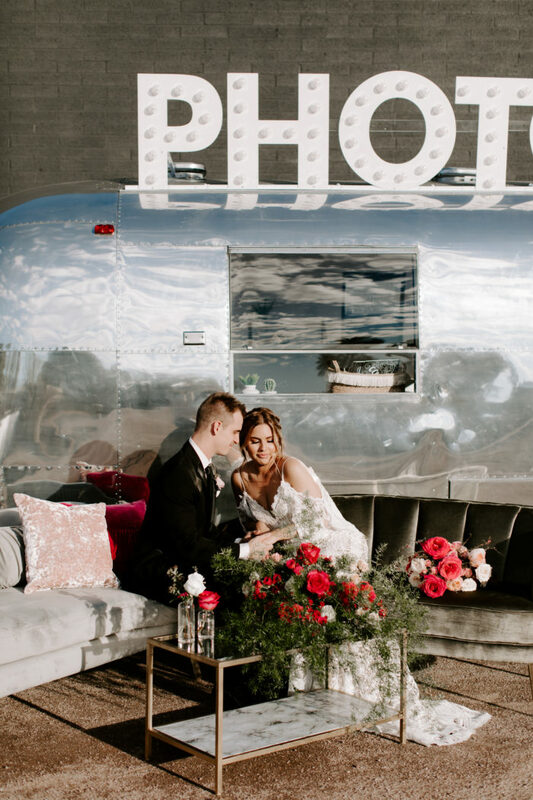 Arizona’s favorite Airstream Photobooth offers packages starting at 2 hours. 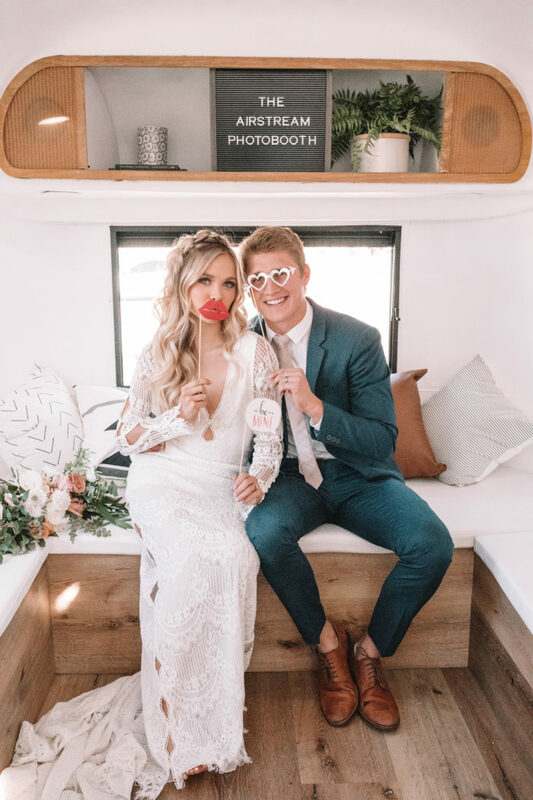 Each package comes complete with props, instant texting and social media sharing, an on-site attendant, and full setup and cleanup. 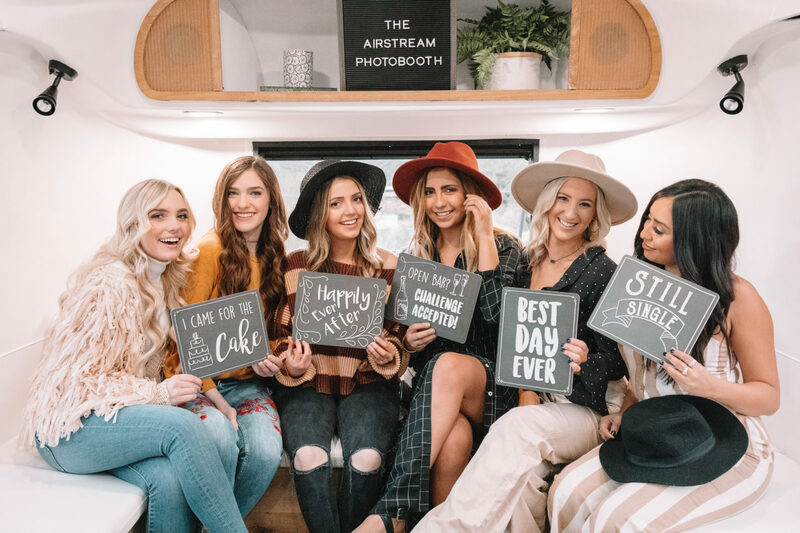 Guests have the ability to take standard still photos with an overlay border of your choosing or digital GIFS and boomerangs. 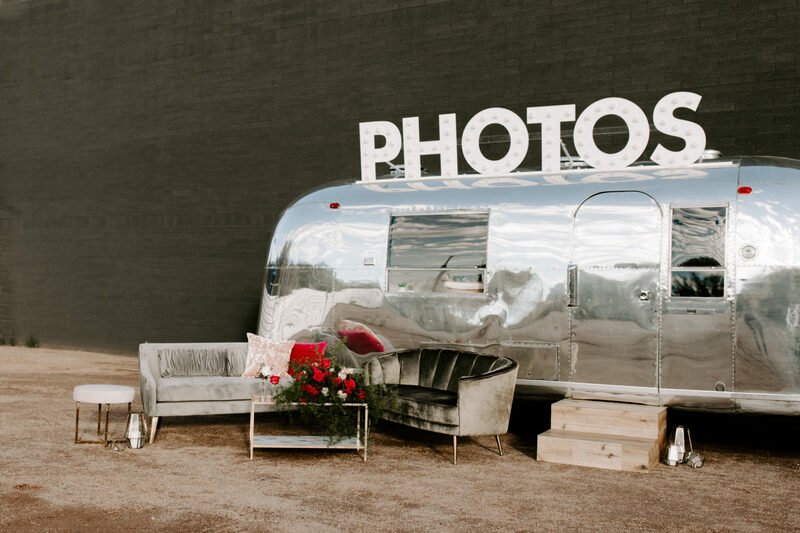 15 guests can fit into one picture, so you can take photos with your entire bridal party!